Life of a Catholic Librarian: Tea Time with Tiffany #39 - Spring & new adventures are in the air! 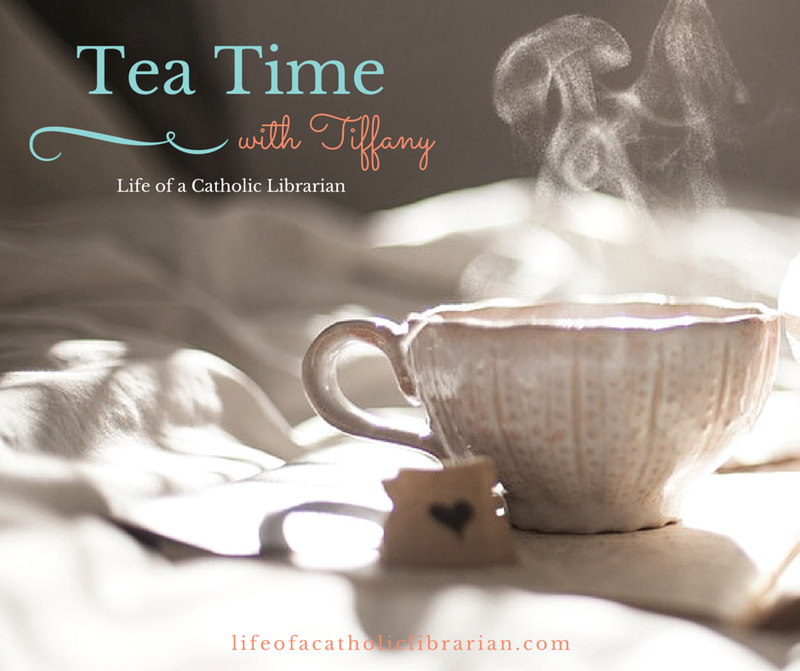 Tea Time with Tiffany #39 - Spring & new adventures are in the air! A smorgasbord of updates on dance, the upcoming summer performance season, a family trip, an exciting visit, and much more! **To subscribe to the audio version of Tea Time with Tiffany, just search for it in iTunes or use this link to subscribe via Feedburner in your podcatcher of choice. A few of the dance styles that I mentioned: Shaabi and Baladi, Saidi, Melaya Leff. Forgot to mention (d'oh) that the St. Joseph Novena starts today! What's coming up for you this spring and summer, dear reader? How are your New Year's and Lenten resolutions going? 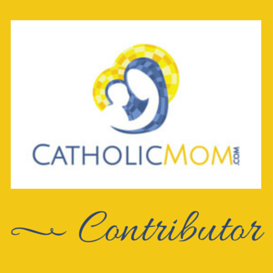 Are you going to add anything new in now that Lent is past the halfway point? Do write in and tell us all about it! Hello! I'll be going to confession on Monday for our parish service. The next few months are going to be good I think. My boyfriend and I are celebrating our 1 year anniversary at the end of the month :D. My mom is having knee surgery during Holy Week :/ (she knows how to suffer holy week) so if you could keep her in your prayers. In June I'm going to NJ and Albany to visit family and for my cousins wedding. I'm looking forward to that it's always fun to go up there and see everyone.